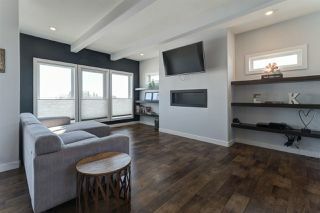 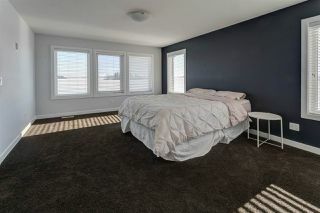 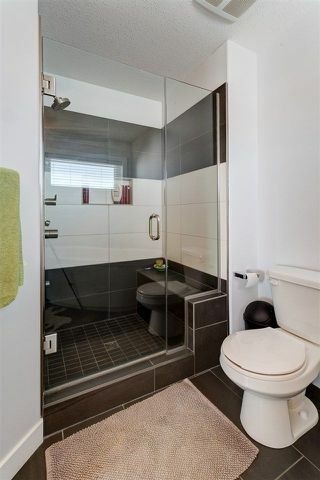 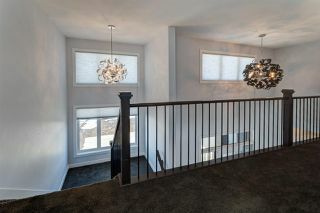 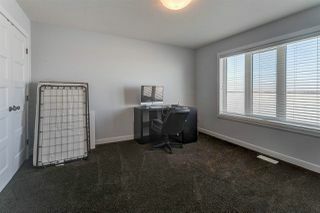 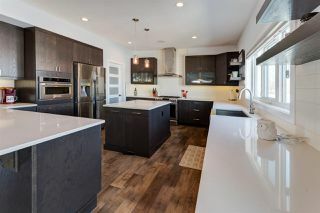 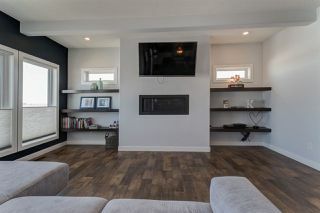 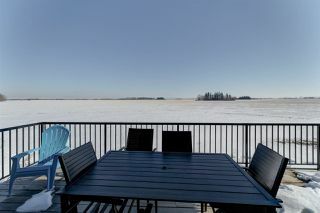 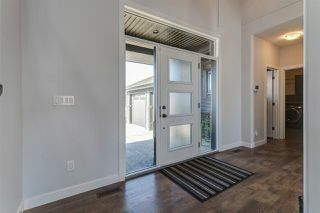 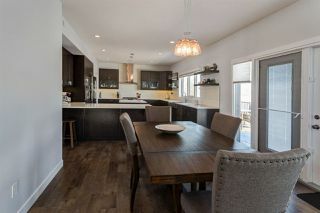 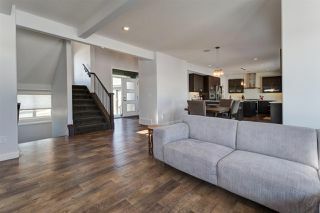 GORGEOUS Jacobs custom built home on 4.94 acres with incredible views of the country side and only 20 mins from Leduc. Built in 2015, this stunning home features an amazing layout which maximizes all the natural light with an abundance of huge windows. 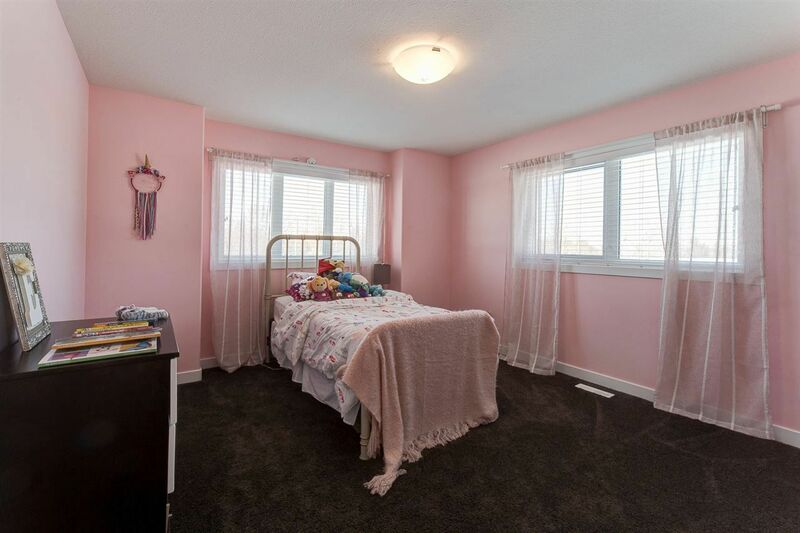 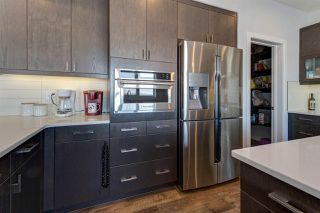 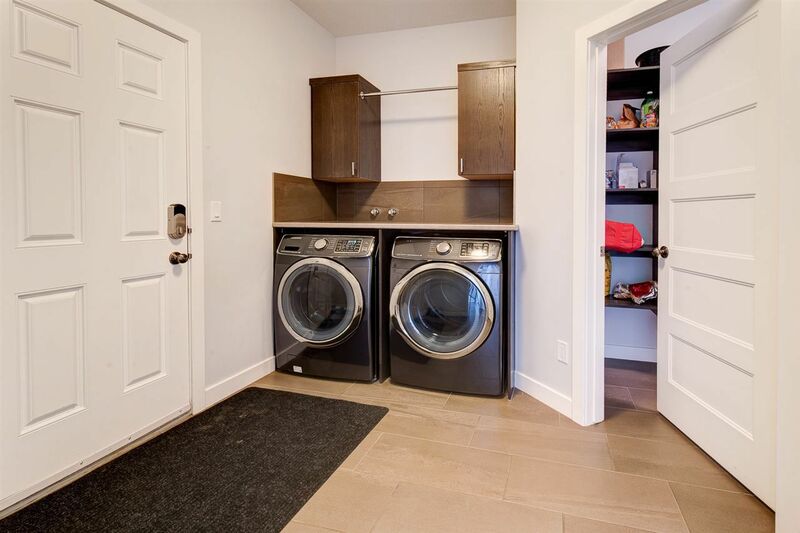 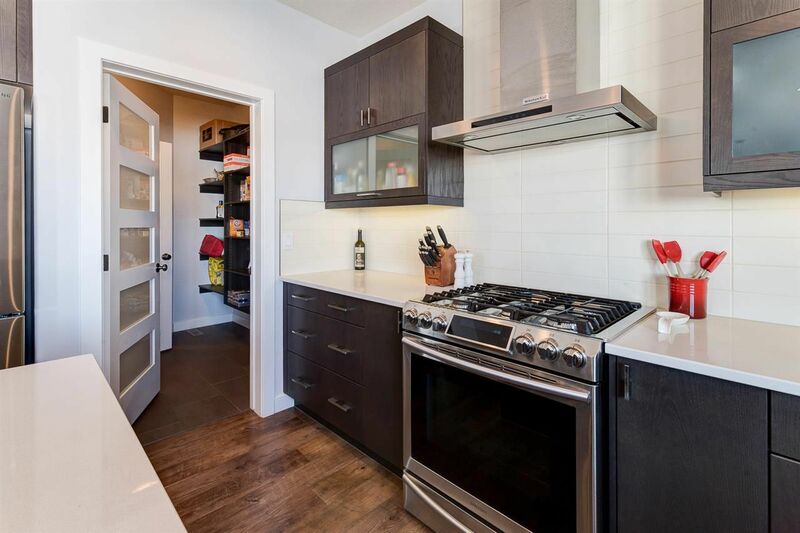 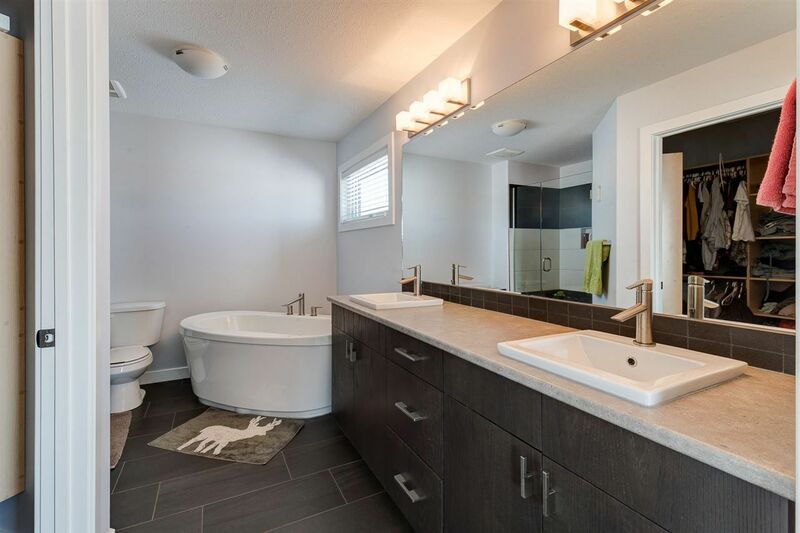 Open concept main floor features a LARGE CHEF's KITCHEN with quartz counters, high end s/s appliances inc gas stove, and tons of quality soft close cabinets. 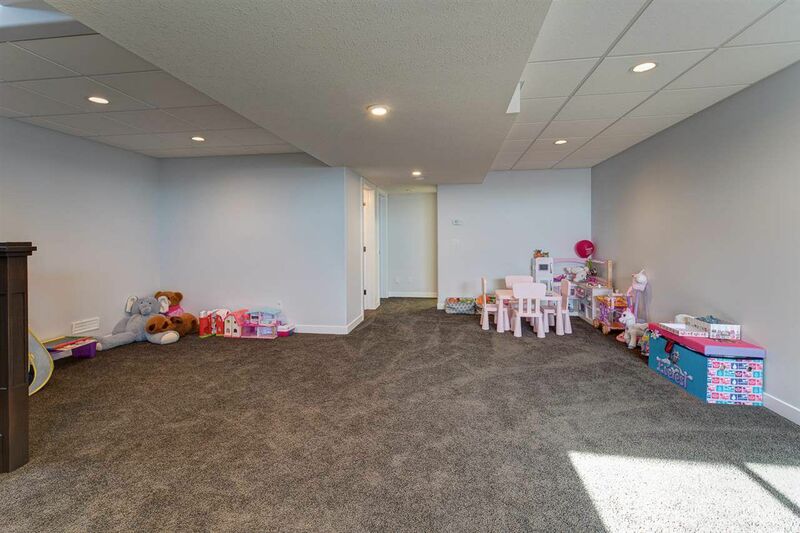 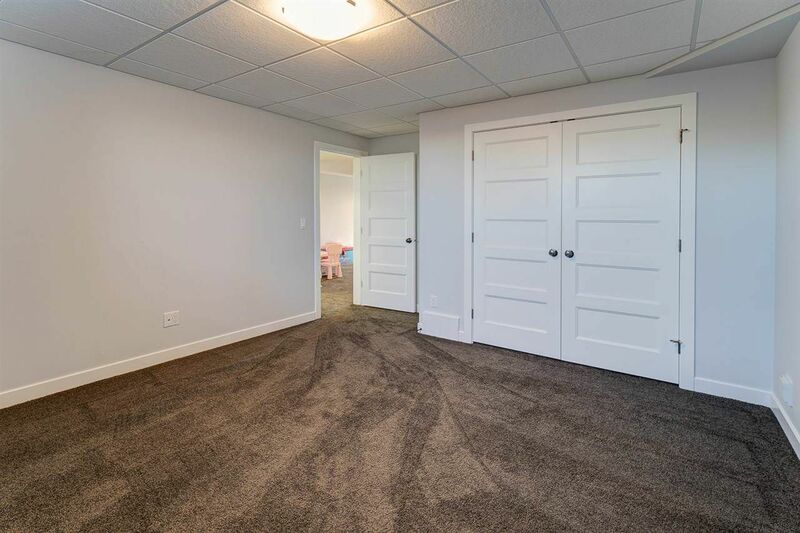 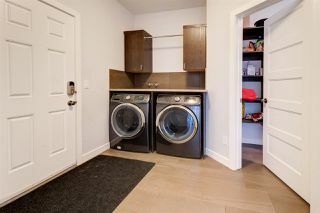 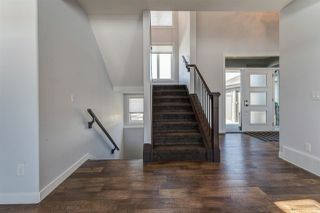 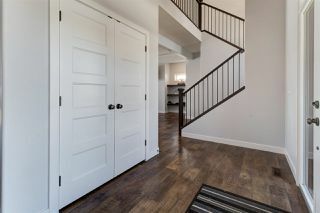 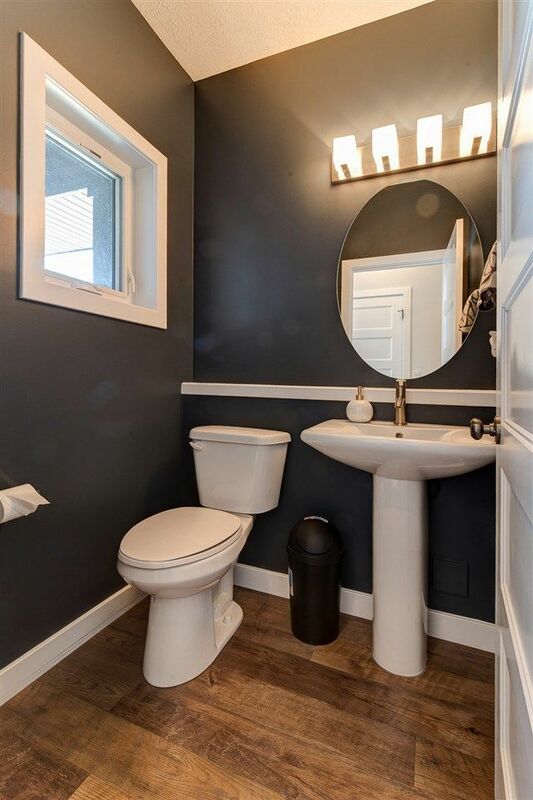 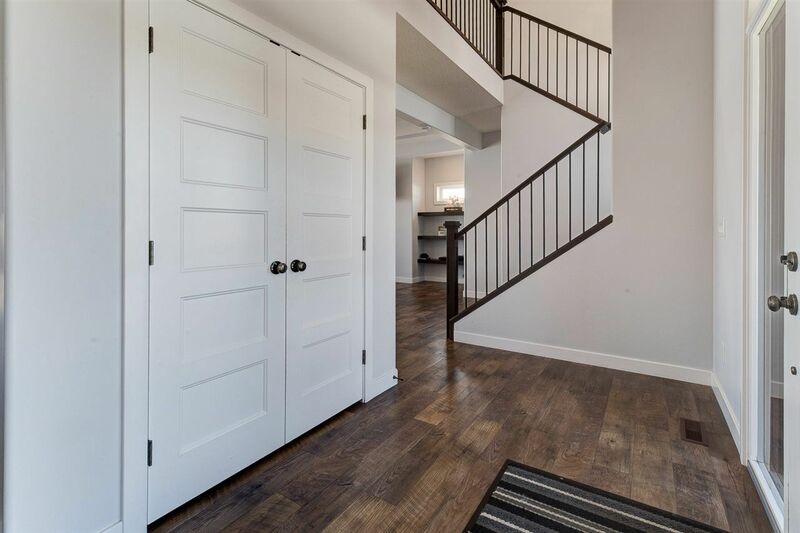 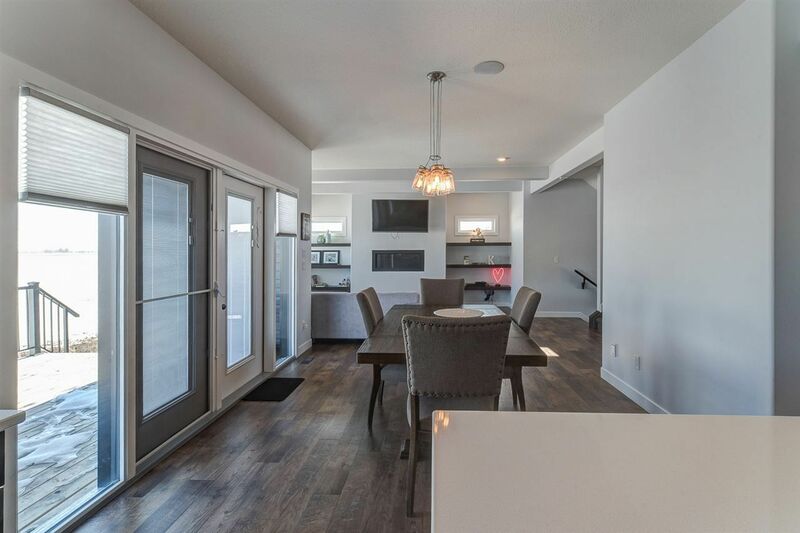 Main floor also boasts 9' ceilings, luxury vinyl plank flooring, gas F/P, main floor laundry, access to large deck from dining room, and walk thru pantry. 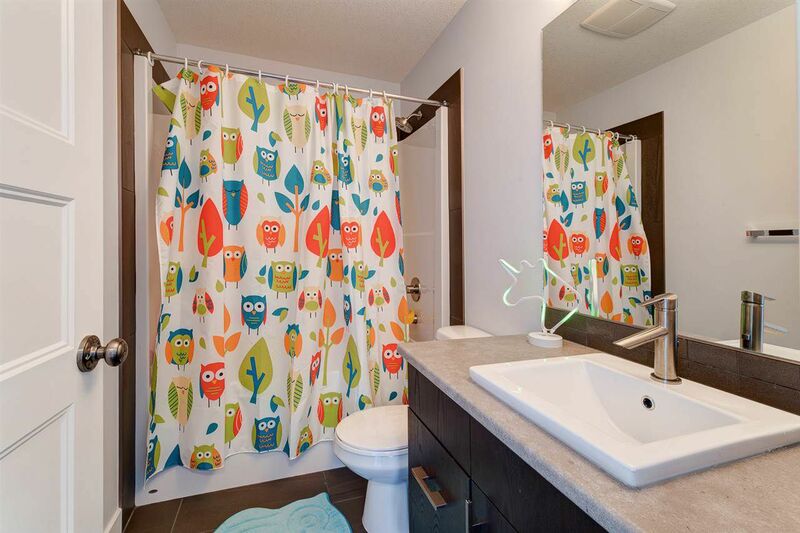 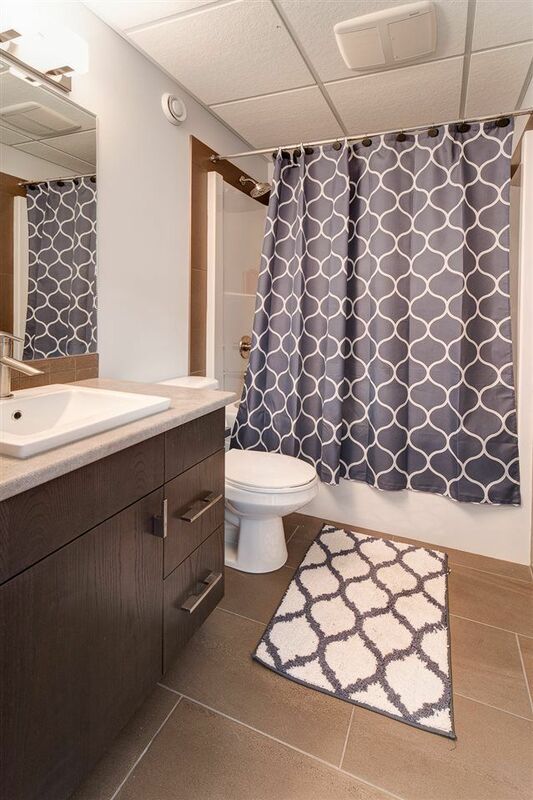 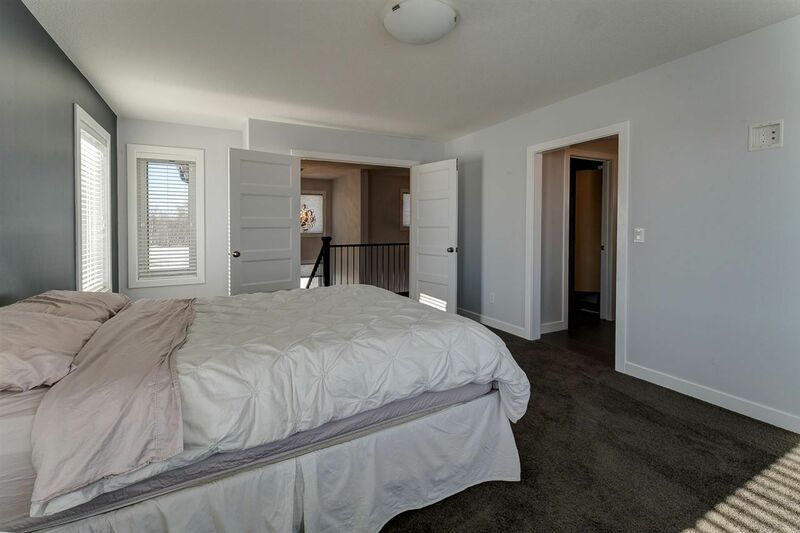 3 beds on the upper level including a bright master bedroom with 5 piece spa like ensuite and w/i closet. MUST BE SEEN! 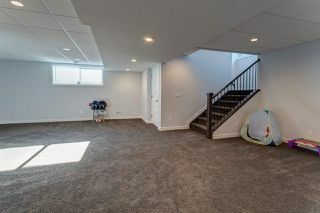 Downstairs the basement is F/F with a large RR, 4th bedroom, and 4 pce bath. Attention to detail is everywhere with oversized double garage 24'x28' with floor drain, 2x6 walls, gas line to deck, 75 gallon HWT, and 150 amp electrical. 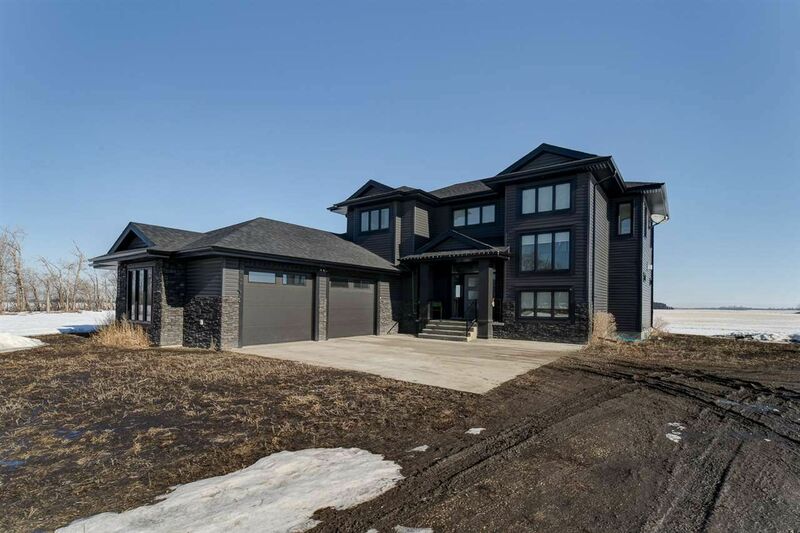 Drilled well, septic only (1500 gal), power and gas. 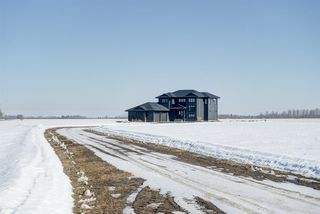 Located halfway between Calmar and Thorsby. 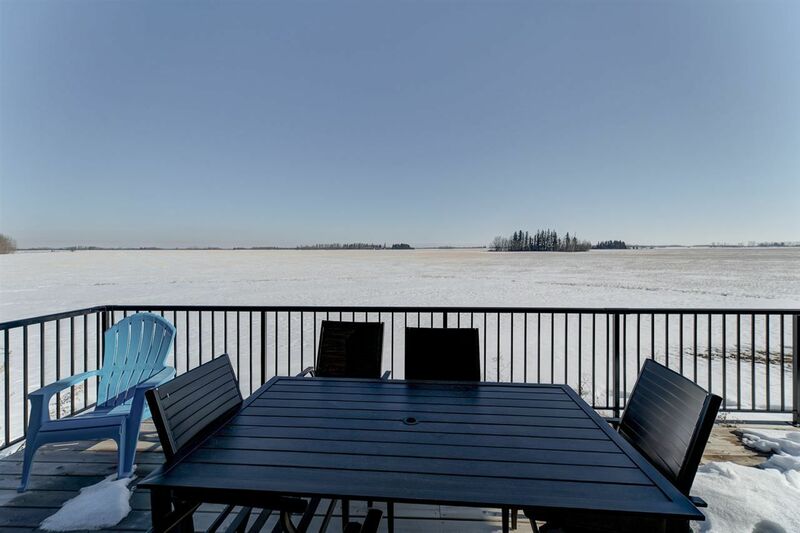 Hwy 39 west of Leduc to RR 280, turn north 1 mile to Twp 500, then turn west 1/2 mile. Property on north side. 10 mins to Thorsby and 10 mins to Calmar. 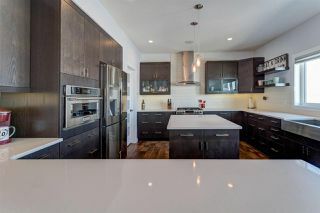 Beautifully designed chef's dream kitchen! 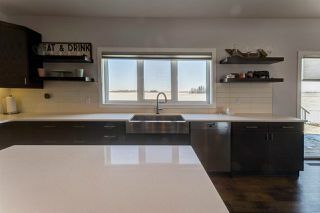 Enjoy the views while you cook!